Following a surge of leaks over the weekend, Respawn Entertainment officially unveiled and simultaneously released its next game: Apex Legends. 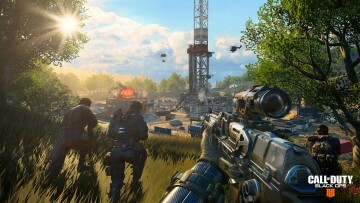 Set in the Titanfall universe, the game is a battle royale first-person shooter that puts 60 players onto an island for a squad-focused experience. 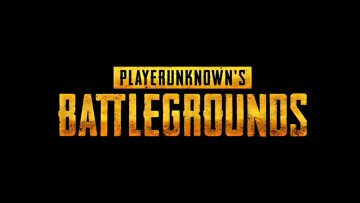 While there aren't any Titans in this battle royale, there are some twists on the genre's usual gameplay systems, such as a respawning mechanic, eight classes to choose from with unique abilities, and more. 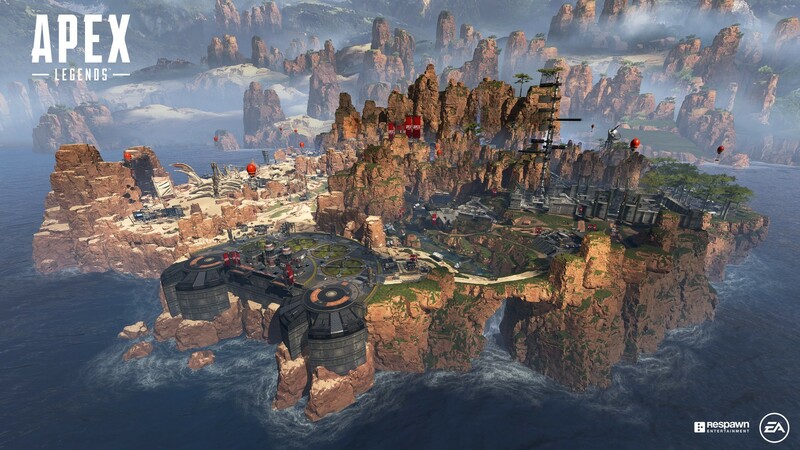 Respawn hasn't shied away from implementing the series' fast-paced and highly agile movement system - minus the wallrunning - for Apex Legends either. Apex Legends is available now to download and play for free via Origin on PC, Xbox One, and PlayStation 4. The PC version's download comes in at just under 13GB, but the console versions' sizes may vary. 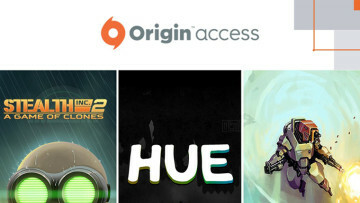 Origin Access owners get some extra goodies in-game as well. This isn't the only project that Respawn Entertainment is working on currently. 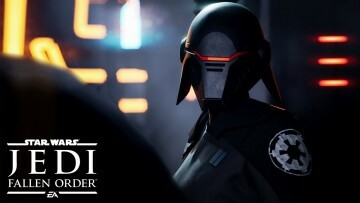 It also announced Jedi: Fallen Order during last year EA Play event, but the title doesn’t have a definite release date attached to it yet. The timing of this EA release is interesting, as DICE is also prepping to launch its Battlefield V battle royale mode, Firestorm, in the coming months.